At the moment there is a four week disruption to the Sunbury line in order to place the tracks underground at Main Road and Furlong Road, and open new railway stations at St Albans and Ginifer. I’m curious as to why such a length of time is required to complete this set of works, when other projects in Melbourne suggest it could have been achieved with less disruption. 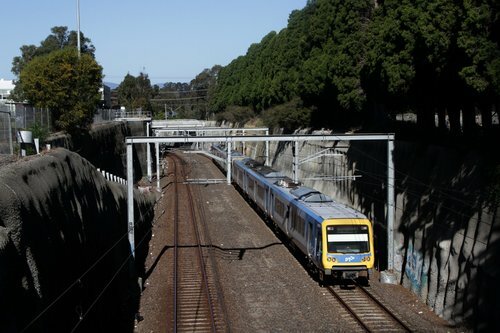 This is the story of the $56.5 million grade separation project at Middleborough Road in Box Hill and a footbridge that was left out of scope, only be to be built later as part of a $754,000 election promise. 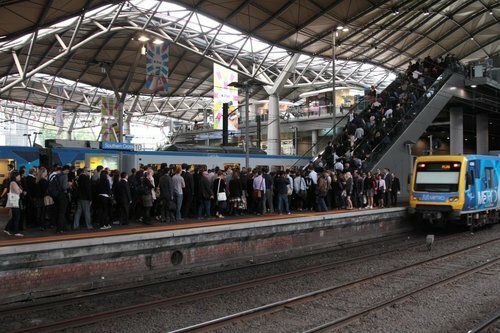 Why is Southern Cross Station at capacity? In October 2016 Melbourne newspaper The Age revealed that $300 million would soon need to be spent at Southern Cross Station in order to cater for increasing passenger numbers. So why are the works expected to cost so much, and why does a ten year old station already need to be expanded? 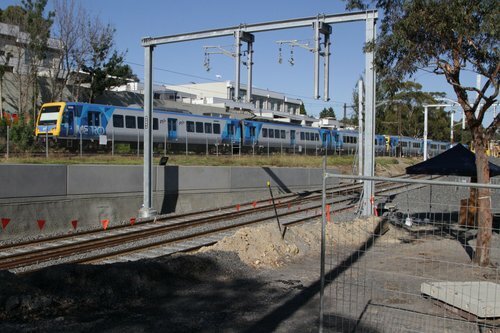 The first sod hasn’t even been turned on the Melbourne Metro rail tunnel, but the project has already been burning through names faster than any other transport project in Victoria. 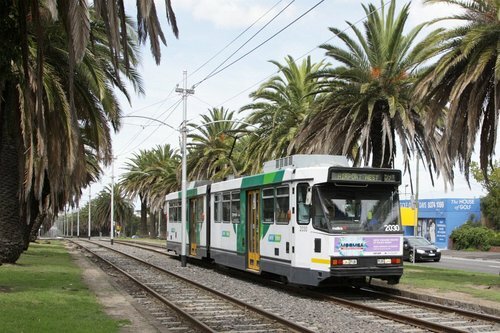 If you are new to Melbourne there is something you need to know – the route 59 tram to Airport West doesn’t actually go to the airport! So why the confusing name?